Check the validity of your AMCAT score, today! What is the validity period of an AMCAT score!? Once you have given the AMCAT exam, this is the question that might be topmost on your mind. And, if it has been nearly one year since you gave the exam, then you might be searching fervently for the answer. After all, there are too many benefits of AMCAT that you would not want to miss on to because you got late with your subscription renewal. The validity of your AMCAT score is 1 year. 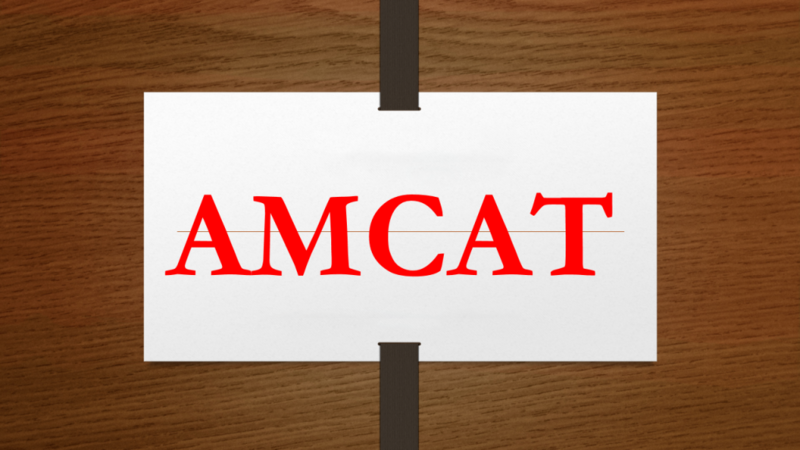 That is, for one year since you gave the AMCAT test, you can enjoy all the AMCAT benefits. 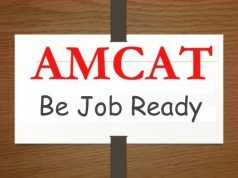 You can apply for different jobs and check out the biggest brand names that hire through AMCAT to stay ahead on the path of success. However, what if your validity period is nearing an end? Should you renew your AMCAT subscription or give the test again? You might be wondering which option would be better, renewing your AMCAT subscription or giving the AMCAT exam again. In such a situation, we would advise you to take a look at your AMCAT score. If you think you scored well enough the first time around, then giving the test again makes little sense. 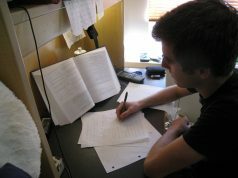 However, if you are super confident that you can do better on your previous score, then by all mean, schedule your AMCAT test. You now have some experience to back you up and companies will take you more seriously and prefer you over other fresher candidates. You have had time to study what the companies are looking for and understand the changing trends of the industry and upgrade your skills accordingly. You get the AMCAT benefit and a chance to keep applying to the premium jobs to ultimately land a job of your liking. Now whether you decide to renew to your AMCAT subscription, give the AMCAT exam again or let opportunities slide you by as you sit and wait to take a decision is up to you. The only thing we ask of you is to make an informed and wise decision and keep it in mind that your AMCAT score will expire in 12 months from the day of the test so you need to time your decisions accordingly.